Google is celebrating the Google Store’s first birthday, and to do so, it is offering $50 off both the Nexus 5X and Nexus 6P. For the Nexus 5X, which starts at $349 for the 16GB model, you can purchase this device for $299. Need something a little larger? The Nexus 6P, typically priced starting at $499 for the 32GB model, can be bought for $449. This $50 off promotion can be applied to any color and storage model you choose. 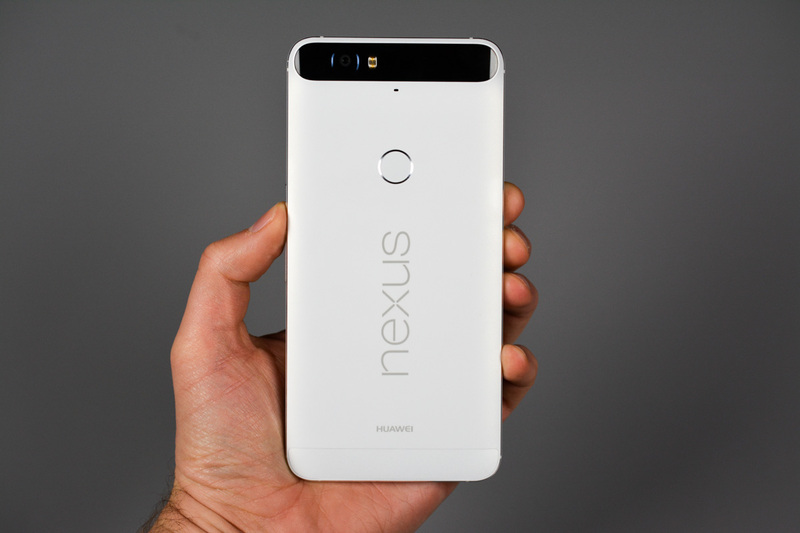 For example, if you want the largest 128GB model of the Nexus 6P, your price will be $599 instead of the usual $649. Stated on the Google Store, the $50 off will be applied at checkout, so if you go browsing and don’t see the sale pricing, don’t worry, it will be there. The birthday promotion ends this Sunday.